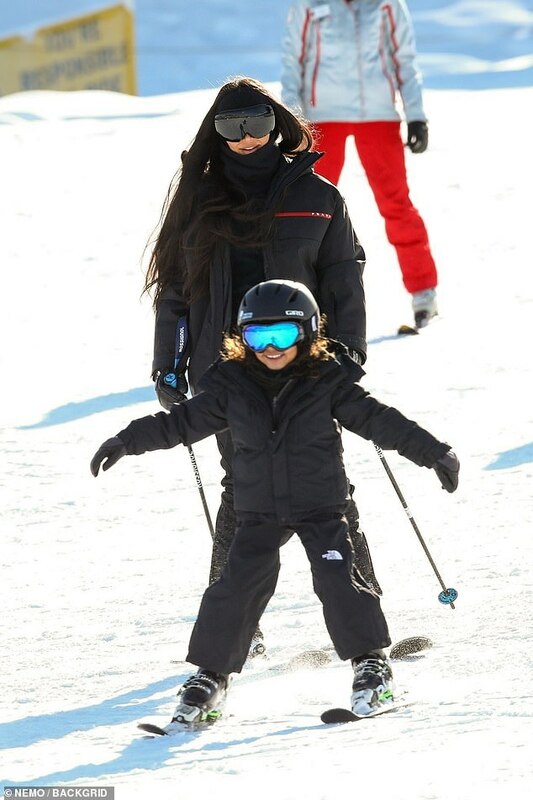 They're celebrating the New Year on the slopes with a family trip to Aspen. 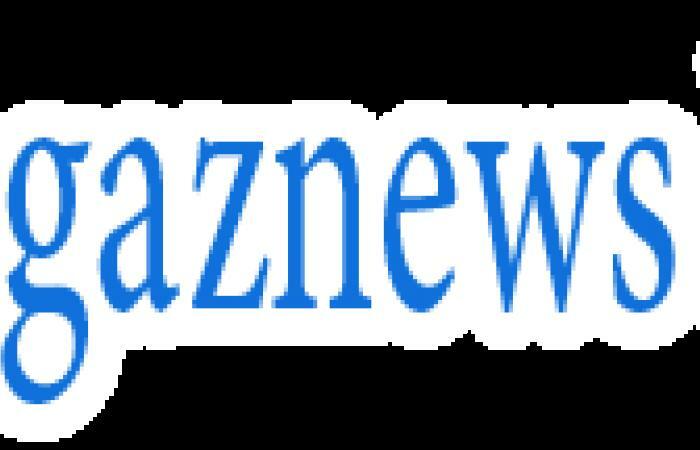 And while the whole Kardashian-Jenner clan have decamped to their favourite ski spot, Kim and her eldest daughter North West, five, found some time for a sweet mother-daughter moment on New Year's Day. The mother of three couldn't hide her pride as she watched North perfect her skills on the beginner slopes of Buttermilk Ski Area on Tuesday. 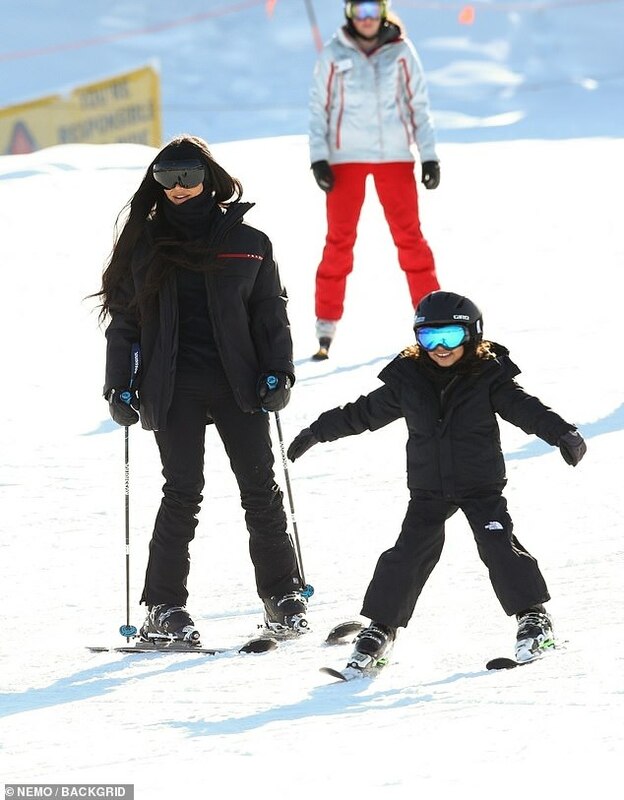 Matching in black ski suits, Kim flashed a big smile as little North went solo on the slopes before snapping photos. Holding out her arms for balance, the little girl looked full of confidence as she perfected her skills, with her mum sticking close behind her. 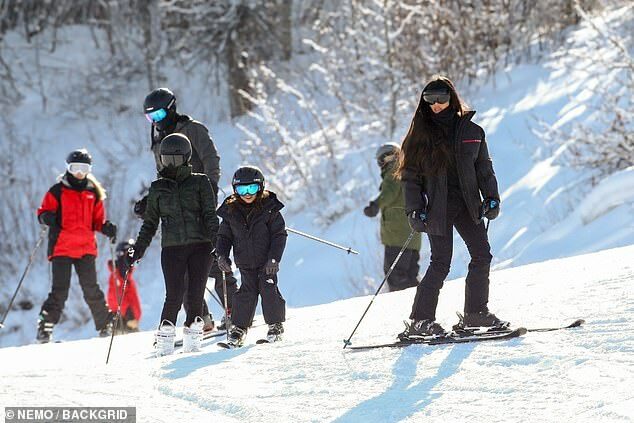 They were bundled up for the chilly temperatures, with Kim teaming a high necked sweater with her padded jacket and ski mask, while her mini-me daughter matched, aside from her blue mask.